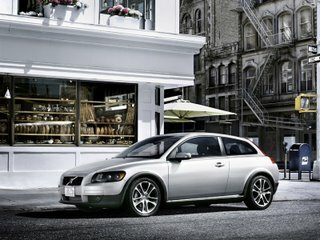 LLN has managed to scoop us all with a series of pictures of the production trim of the new Volvo C30. 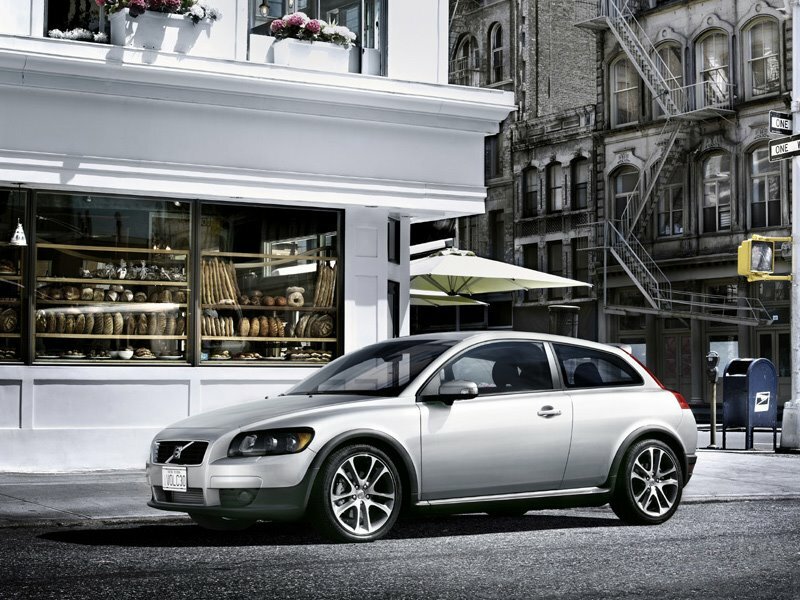 The C30 is based on the same C1 chassis that is shared between Volvo (S40/V50), Mazda (Mazda3), Ford (non-North American Focus), and Land Rover (LR2). This 2-door coupe/hatch should be priced lower than the S40 but ultimately be available with all the same engines (though if it will have available all-wheel drive is not known). Expect an official announcement soon and a pricing announcement closer to its availability in each market. US sales likely won't be until spring.